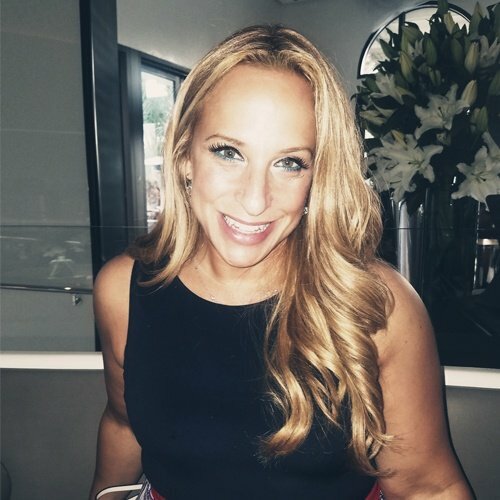 Shira Rubinoff is a recognized Cybersecurity executive, advisor, speaker & influencer, who has built two Cybersecurity product companies, and led multiple women-in-technology efforts. She currently serves as President of social-media-security firm, SecureMySocial & President of NYC Tech Incubator, Prime Tech Partners, as well as on the Boards of the Executive Women’s Forum for Information Security, Leading Women in Technology, Blockchain company; Mainframe, AI company; TrueConnect. An expert in the Human Factors of information technology and security, Ms. Rubinoff was named one of New Jersey’s Best 50 Women in Business, was named by CSO Magazine as a Woman of Influence and was honored by CSO and the EWF with their “One to Watch” award, and most recently was honored as an “Outstanding Woman in Infosec” by the CyberHub Summit. She has also been calculated by analysts to be the top female Cybersecurity influencer globally on social media. Ms. Rubinoff is a sought-after speaker and lectures on topics related to the Human Factors of Cybersecurity and Information Security, and holds several patents/patents-pending in areas related to the application of psychology to improve information technology and Cybersecurity. There is no "One size fits all" when it comes to creating the proper Cybersecurity culture The Human Factors of Cybersecurity manifests itself across many key elements within an organization. Tapping into key elements in the right manner can create the best Cybersecurity culture in your organization.